we take great pride in providing an all-round service tailored to your needs and requirements. We provide an excellent plastering service to accompany our great ceiling and partitioning services. All of our plasterers are experienced and capable of undertaking jobs such as dry lining in Newcastle quickly and completely. There’s lots of history to plastering and lots of distinctive methods and thoughts built into the process. Dry lining is just one of them and our team are well versed in everything they should know. Simply make them aware what needs to be done and where, and watch them work their magic. 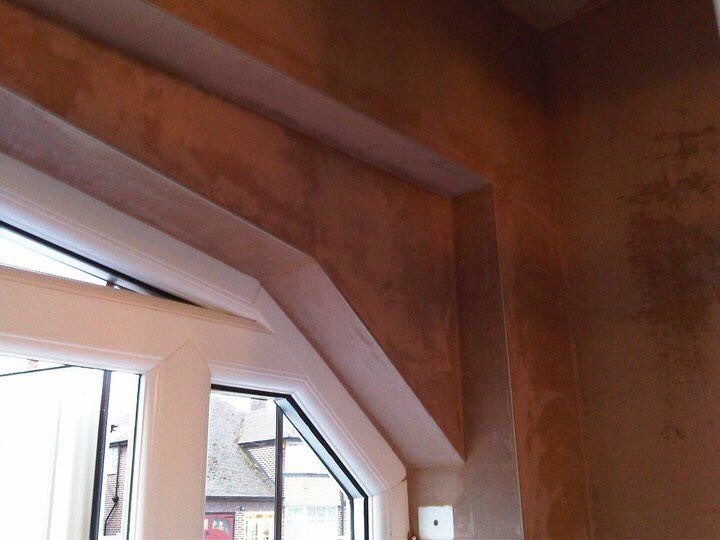 Dry lining is an alternative to the standard and more conventional practice wet plastering. 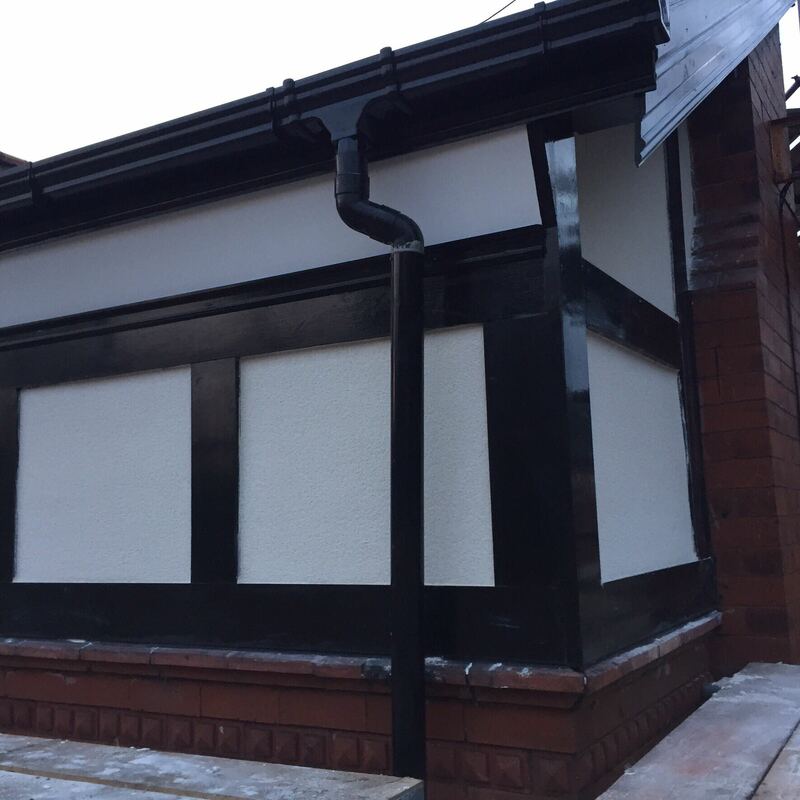 Wet plastering is exactly what individuals think about when thinking of plastering; wet plaster is applied to an area and is left to dry prior to it being decorated. Sometimes you won’t need to wait that long or go that far, and that’s when dry lining comes in. We stand out because we are committed to working for our clients to create a truly customer-focused experience. 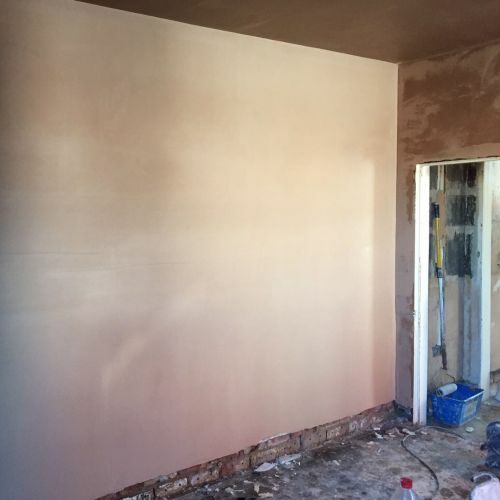 Our in-house team of trusted plasterers service your needs beyond the role of just another Newcastle Plastering Contractor, but as your partner as well. No matter what you need, we’ll work with you and create the smoothest finish for you and your home. Dry lining is the process whereby sheets of plasterboard, fundamentally pre-made and dried plaster, is fitted to an unfinished surface. This can be things like brick, masonry, or anything else that requires covering. 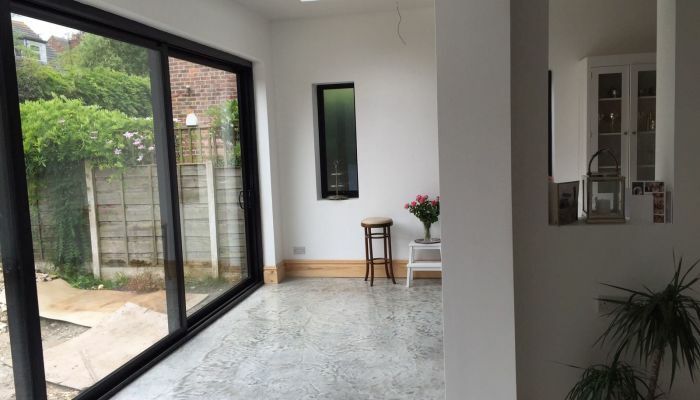 The plasterboard can also be applied straight to metal or wood stud partitioning. The plasterboard is fixed to the surfaces by nails, screws, or a drywall adhesive designed for this task. 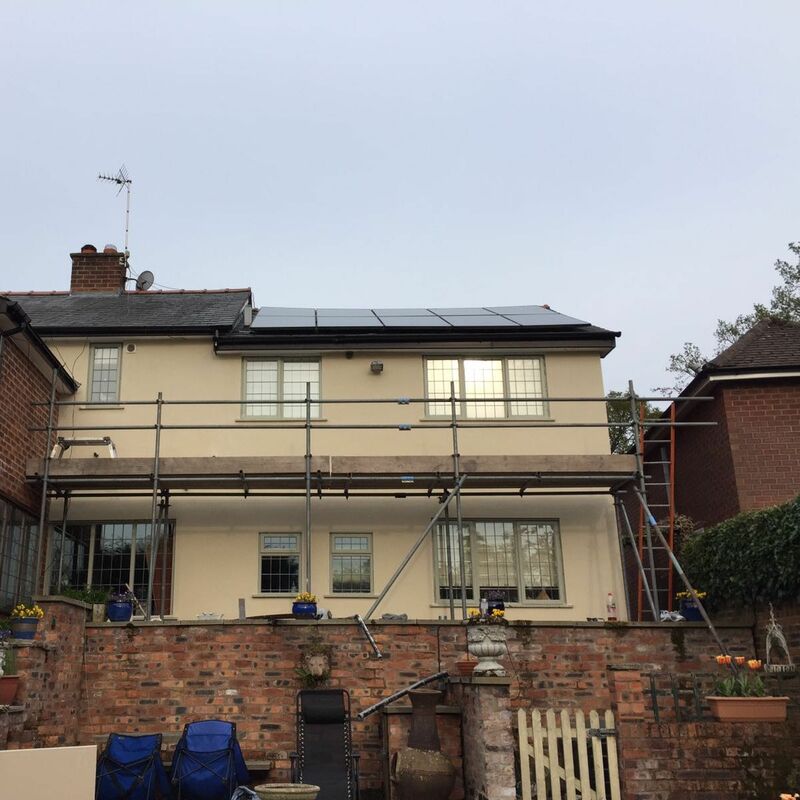 There is also the option to add a covering of insulation to the back of the dry lining to further improve the thermal properties of your home. If you attach the dry lining to a stud partition then the insulation can be added and it fills cavity spaces to make the entire thing more solid and secure. Dry Lining Unsuitable For Your Property? There are many scenarios where dry lining in Newcastle isn’t suitable and you must opt for wet plastering. 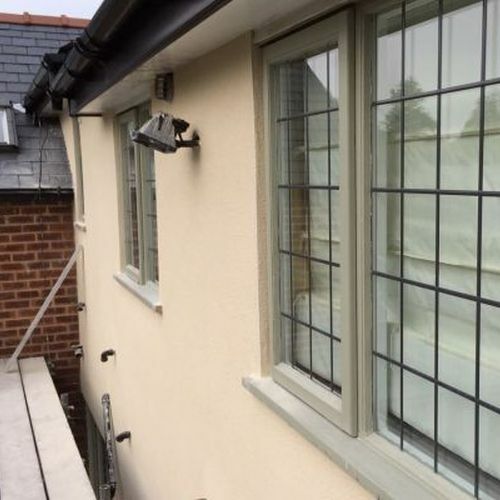 If we feel that wet plastering is the better option we’ll inform you. Typically though dry lining is advisable and a fantastic alternative. Dry lining is faster and far less messy than regular plastering. 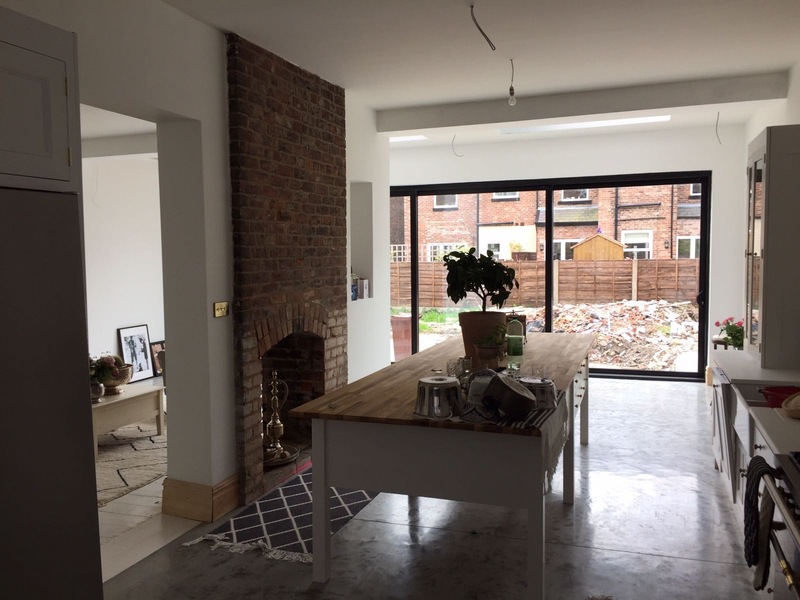 For more information or a free quotation for dry lining in Newcastle contact CT Plastering & Rendering Newcastle today, as a Check-a-Trade approved local contractor you can count on us for a professional finish at a competitive price. If you would like to learn more about this plastering technique there is a useful article on homebuilding.com.